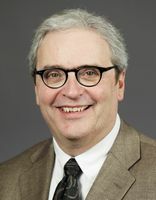 He ran unsuccessfully for the Minnesota House of Representatives in 1984. He is employed by Minnesota State University-Mankato. 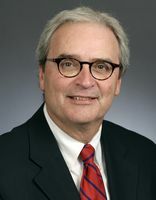 Session Notes: He won the House special election held due to the resignation of Terry Morrow.